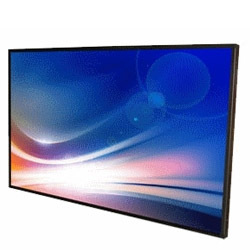 LITEMAX Electronics Inc., was founded in 2000 and introduced the world markets to their expertise in LCD backlight systems based on their Advanced Brightness Technology. 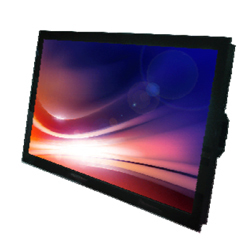 Litemax immediately launched a series of Outdoor Displays with brightness levels of 800 to 2,000 nits enabling clear visibility even in bright sunlight conditions. 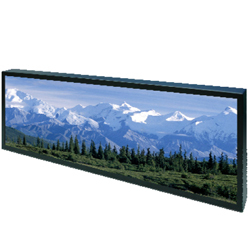 The core markets for these displays being Digital Signage, Public Transportation Advertising, ATM’s, Public Information Kiosk, Outdoor Display Walls, Navigation Displays, and Military Displays.